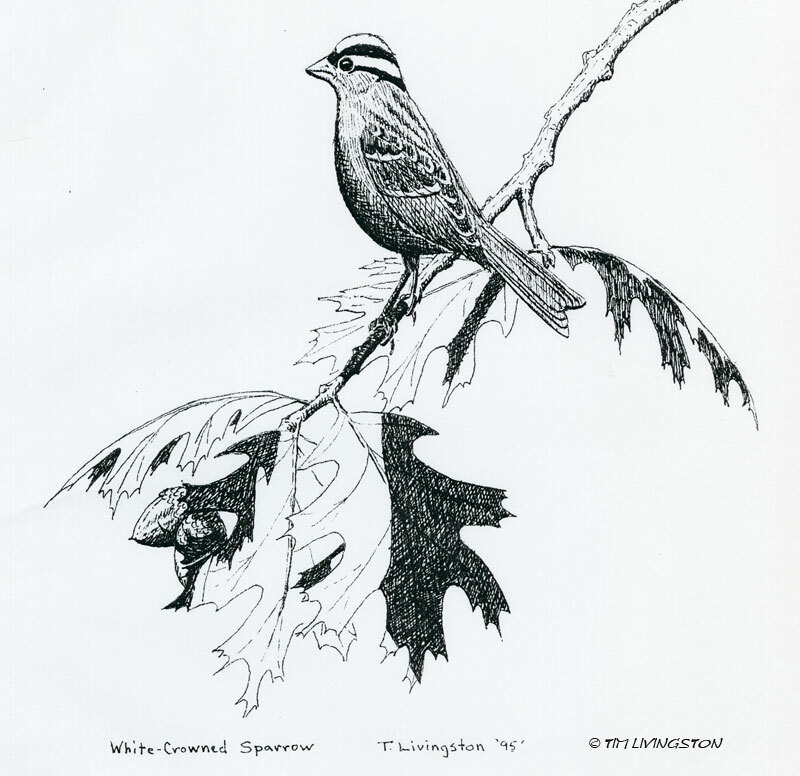 This entry was posted in Drawing, Pen and Ink, Wildlife and tagged art, bird, birding, drawing, Forester Artist, pen and ink, sparrow, White-crowned sparrow by foresterartist. Bookmark the permalink. Cute little guy. Male or female? Thank you Ruth. It’s a male.